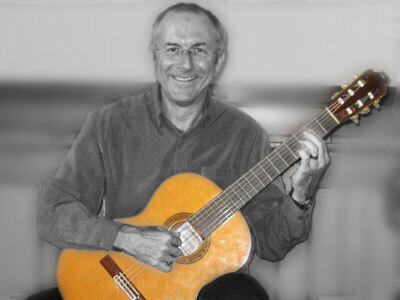 Derek Hasted - Classical Guitarist & Teacher - Music, articles, concerts and much more! 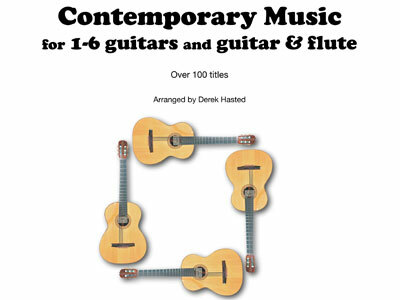 derek-hasted.co.uk - Guitar music, concerts, lessons and more! 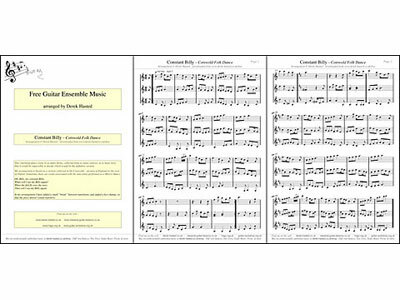 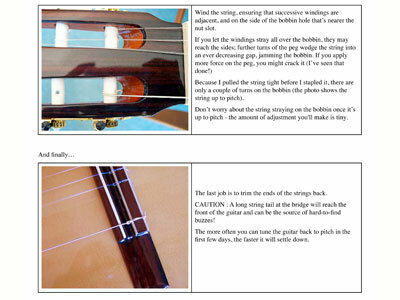 I've put together little articles about topics that never get mentioned in Guitar Tutor books! 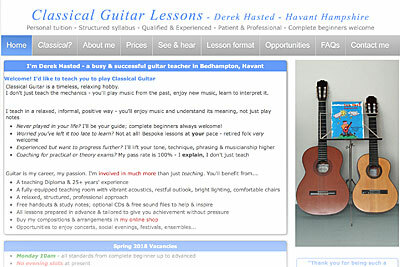 I run a busy teaching studio - visit my teaching website if you're interested in lessons with me. 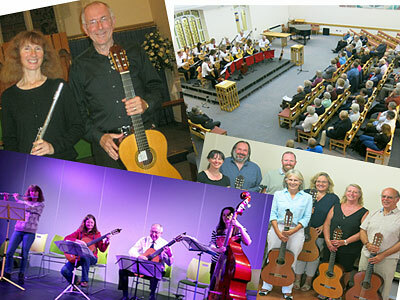 I founded the Farlington Guitar Workshop in 1998 - an informal ensemble for novice & intermediate adults. 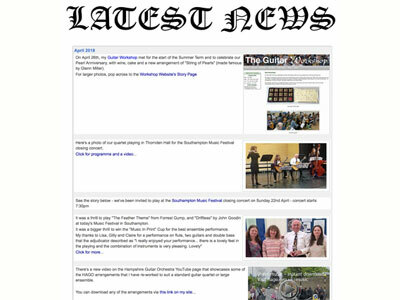 We welcome new players!